The Motivation Hotel: What is faith? 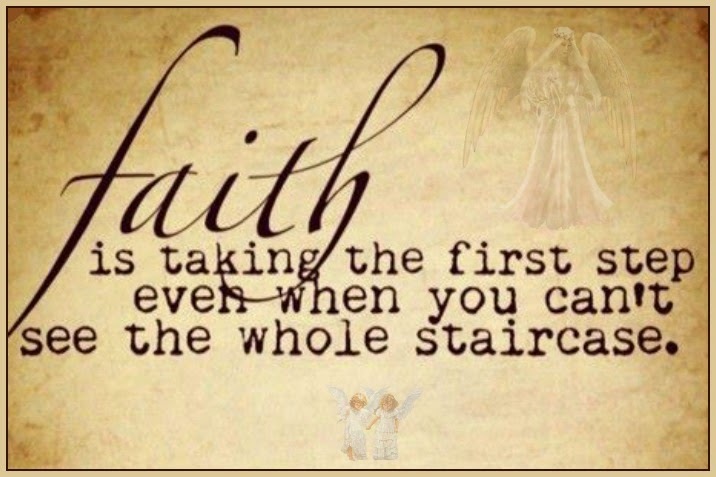 even when you can't see the whole staircase. During the toughest of times it can be really hard to see what's ahead because you are blinded by the bad things that are happening in your life. It's during those times that your faith needs to strongest and you need to keep going.